PUMPKIN SEEDS are delicious and often overlooked parts of a pumpkin that have many health benefits packed into their small shape. These benefits include their ability to help strengthen your metabolism, heal your body efficiently, boost your heart health, lift your mood, help you sleep, protect your bones, prevent cancer, eliminate kidney stones, alleviate inflammation, boost your immune system, defend against parasites, detoxify the body, and for those who want to gain weight, pumpkin seeds can do that as well! The staggering health benefits of pumpkin seeds come from its unusual nutritional composition, including impressive levels of manganese, tryptophan, magnesium, copper, phosphorous, zinc, iron, and protein, as well as smaller amounts of B complex vitamins, and vitamin A. 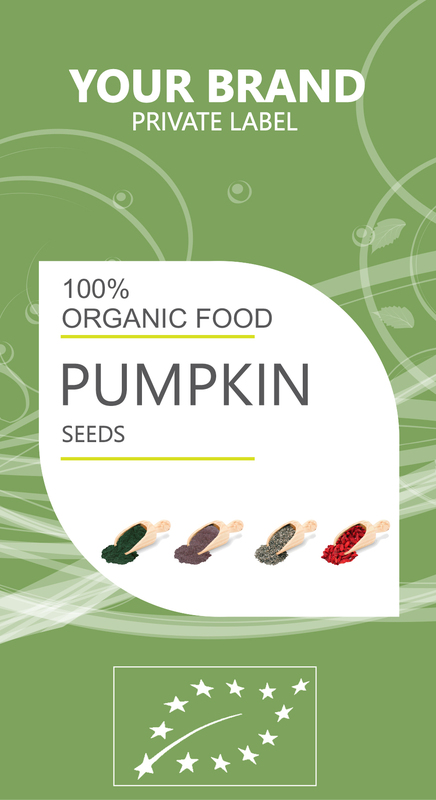 Furthermore, pumpkin seeds have phytosterols, an organic compound that also contributes to its healthy qualities. Cancer is one of the most serious conditions that affects the human race, and we are constantly looking for ways to reduce our chances of developing this dreaded disease. Pumpkin seed extracts contain a number of anti-cancer properties and components, including phenolic compounds that have directly been attributed to scavenging free radicals in test subjects that were given pumpkin seed extracts. Antioxidants are powerful substances that rid the body of free radicals, the dangerous byproducts of cellular metabolism that can lead to a host of diseases, including cancer! Furthermore, pumpkin seeds are good for relieving the symptoms of an enlarged prostate, primarily due to its activity as a diuretic. This keeps the prostate healthy, one of the most common places for men to develop cancer. Pumpkin seeds have long been associated with anti-parasitic activity, and has been used traditionally as a way to eliminate tapeworms and other dangerous parasites in the body. For children, who are the most susceptible to worms, pumpkin seeds provide a delicious snack and a very important defensive line against those worms, which can result in malnutrition, incorrect growth patterns, and even death.